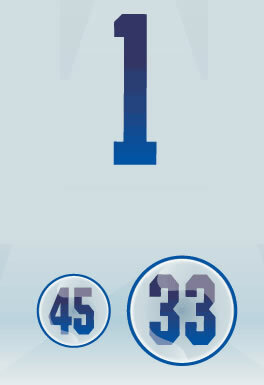 DIE-CUT NUMBERS: Available in 1 or 2 colors: 11/2″, 2″, or 3″. Each sheet contains 10 digits (1 — 0). Minimum order of 15 sheets.